Kevin Diedrich brings a deep appreciation for Bay Area cocktail culture to his bar PCH. 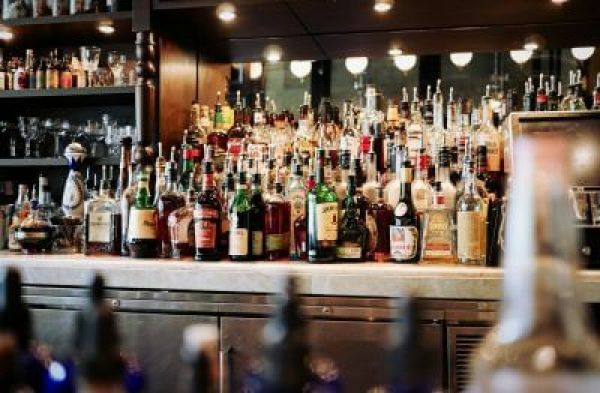 Growing up in Northern Virginia, Diedrich first began his hospitality career in 2001 as bartender at the Ritz-Carlton in Washington, D.C. before assuming the role as mixologist for the hotel group’s San Francisco property in 2005. Inspired by the Bay Area’s cocktail community, Diedrich later went on to work at local restaurants and bars including Michael Mina’s Clock Bar, as well as CASK and Bourbon & Branch, where he spent the next two and a half years honing his craft behind the bar. 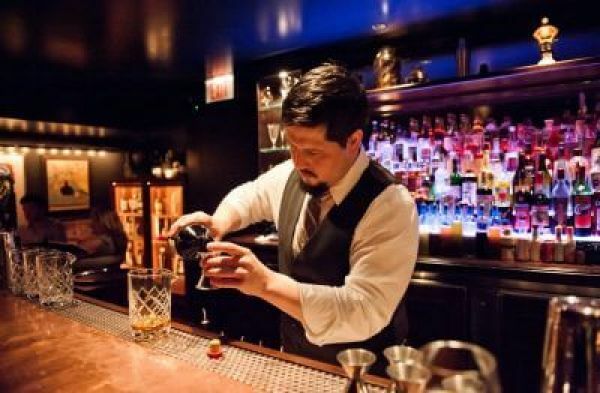 In 2009, Diedrich returned to Washington D.C. to join the opening team of Michael Mina’s Bourbon Steak as lead bartender, helping create and execute the restaurant’s bar program. Later that same year, Diedrich relocated to New York City spending time behind the bars of PDT and Clover Club, both renowned for their classically inspired yet innovative cocktails. Diedrich also completed the Beverage Alcohol Resource Program in 2009, an extensive week-long training course led by some of the most iconic personalities in the industry including Dale Degroff, Andy Seymour, Steve Olson, Paul Pacult, Doug Frost and David Wondrich. Realizing that he missed San Francisco’s local cocktail scene, Diedrich returned to the Bay Area in 2010 to open The Burritt Room, a concept he created with Matthew Meidinger. He was named one of San Francisco Chronicle’s “Bar Stars” in 2011, and that same year joined the Kimpton team working as bar manager for Jasper’s Corner Tap & Kitchen. In this role, he was responsible for the creation of the cocktail and beer programs, which included 18 beers on tap and cocktails on tap. Kevin, would continue to grow within Kimpton and move into roles in helping with opening new bars for Kimpton Hotels. In 2017, Kevin partnered up with local restaurateur’s Andy Chun and Jan Wiginton to create and build Pacific Cocktail Haven. 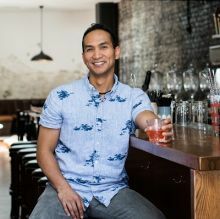 With in his first year of opening Diedrich was named San Francisco’s Bartender of the Year and earned top nominations at Tales of the Cocktail for American Bartender of the Year. 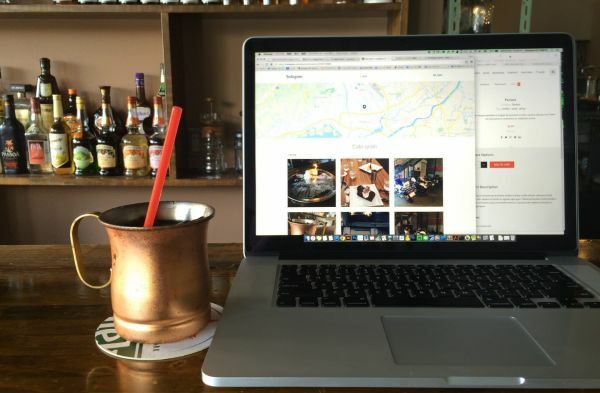 PCH continues to lead San Francisco as one of the top cocktail bars in the Bay Area and the US. Diedrich continues to contribute to the city’s thriving bar scene with his bar PCH- Pacific Cocktail Haven, with a robust menu of cocktails, as well as spirits and beers from all over the world.